For the first time, a console game has mods! 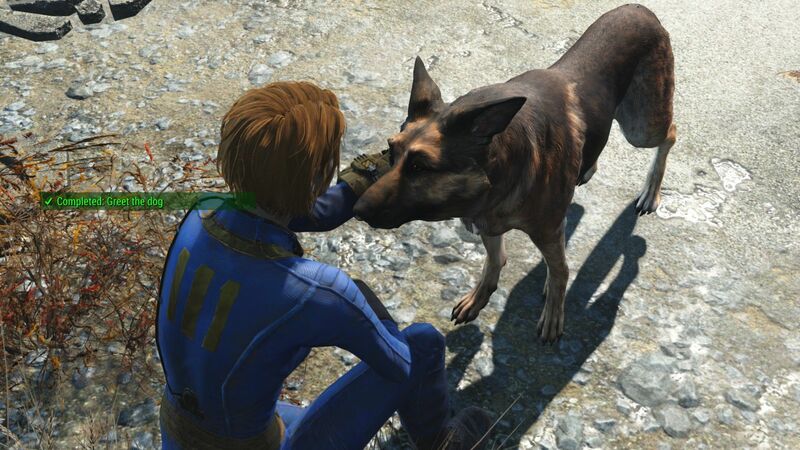 Bethesda was true to their word: Xbox One now has mods for Fallout 4. Sure, it might have taken them for-damn-ever, but hey, it’s better than nothing. I have a feeling I’m going to say that again, and it won’t take me too long. PlayStation users won’t get theirs until next month likely, but at least it’s there, and it’s not that hard to implement them either. From what I’ve read, they are “checking” the mods that get put onto console, so all of them won’t be available. But some, again, are better than none! To get the mods for console, you go to the official Bethesda site. So what do I think? I love it! Sure, I’m the “Head Console Peasant” for OnRPG/MMOHuts, but I’m #PCMasterrace through and through. 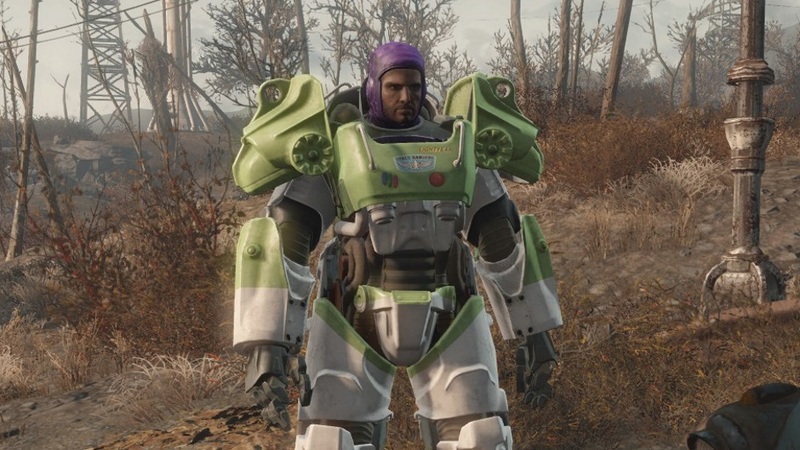 I love both, and the notion that if I had Fallout 4 for my consoles, I could have the same mods I use for PC, or at least some of them. Though truthfully, I only use a small handful. 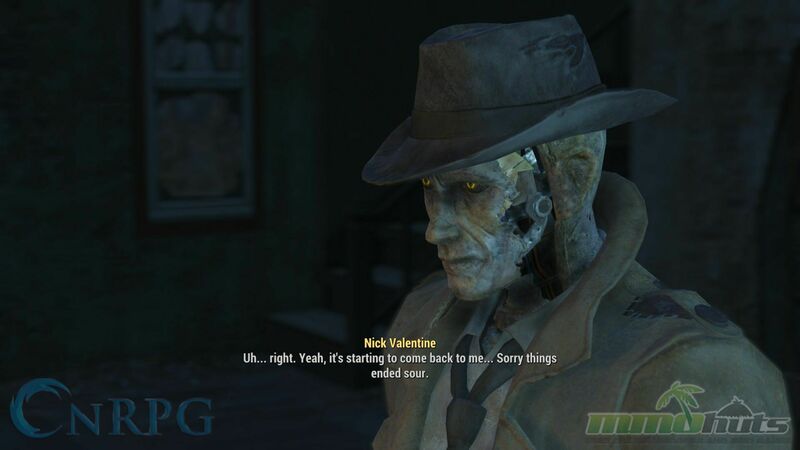 In particular, the mod that lets me read what my dialogue choices will be. No more feeling like an idiot unless I put myself fin a bad position in game! tl;dr: Mods are on consoles now, and it’s awesome. I’m hoping this is a trend that becomes more popular with big titles like this.